BUY AUTO N' TRUCK TRANSMISSIONS! We specialize in locating automotive used transmissions by distributing used transmission requests to a nationwide network of auto salvage yards and surplus transmission dealers. You can locate used manual &automatic transmissions and transfer cases with confidence, knowing that our service is the most cost effective and efficient mean of obtaining used or surplus automobile and truck manual & automatic transmissions. 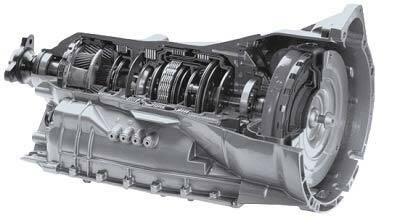 If you are looking to buy a quality MANUAL or AUTOMATIC used transmission we can help you find one. First you have to complete the transmission request form including year, make, model, engine type and engine size. It is important that you will provide complete information on the car or truck transmission you need to replace especialy the engine size of your vehicle. To ensure you are getting a quote on the correct transmission, we have listed most of the vehicles available on the market and their engine sizes for your selection. To get started, please click on the TRANSMISSION LOCATOR link and select the appropriate application. After you have identified the particular car transmission you are looking for, complete your contact information and follow the submission instructions. Your transmission request along with your contact information will be distributed to used transmissions stores and suppliers including salvage yards, surplus warehouses and auto part stores specializing in car transmissions. If you are a supplier of Japanese transmissions, import transmissions, German transmissions or Domestic / American transmissions, please consider joining our network. 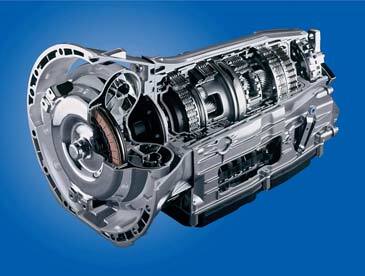 WE ARE READY TO HELP YOU FIND YOUR USED TRANSMISSION! CLICK HERE TO FIND YOUR TRANSMISSION! If your transmission was manufactured we will find it for you for a reasonable price!